The AM-2 knife, by Abraham & Moses, is the perfect knife for Law Enforcement and EDC applications. 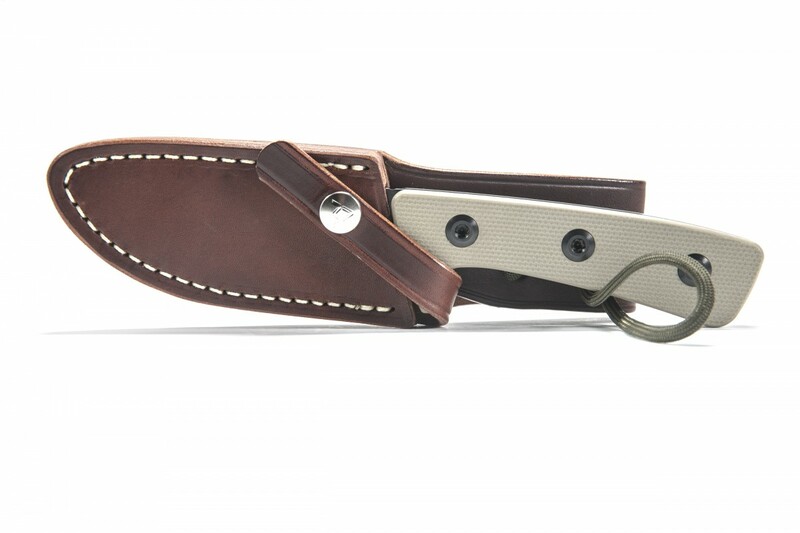 It is perfect for situations where a large bladed knife is unwanted or not necessary. The AM-2 is slim and light, making it comfortable for all day wear on a chest-rig or a backpack. 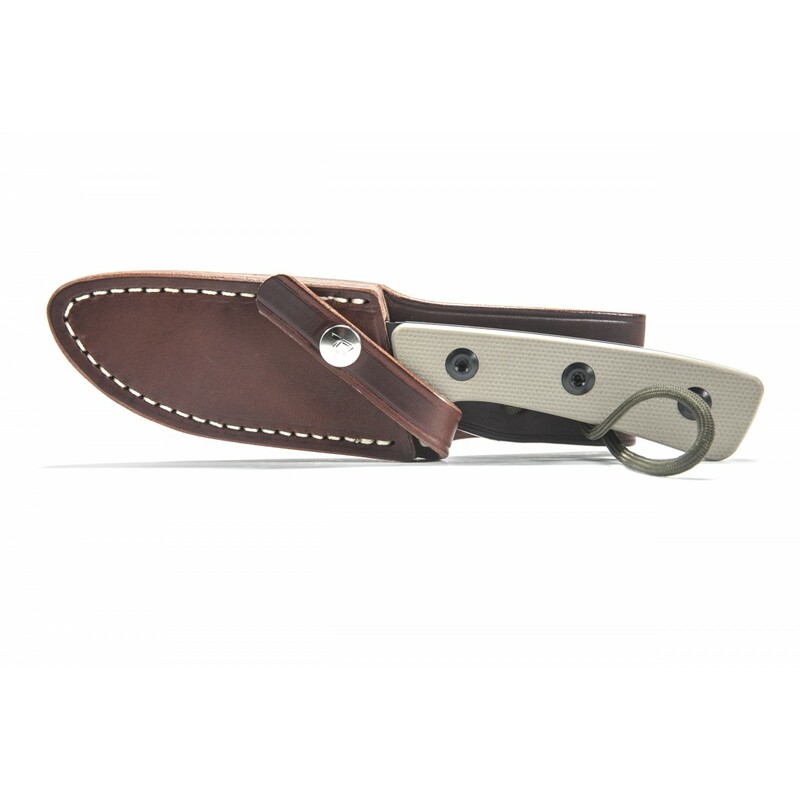 Made from D2 Steel, the AM-2 features an overall length of 8.5” and a blade measuring 3.6”. The precision machined G10 grip compliments the sizeable handguard and allows the operator to use this knife to the full extent of its abilities.